Advantages of RPM include straightforward program installation and uninstallation, automatic installation, ease of updating programs originally installed with RPM, and availability of versions for most Red Hat distributions of Linux. In this article, we will describe some of the most useful RPM usage scenarios that might be helpful to all users that have a Red Hat-based Linux distro installed on their server. Upgrading an existing package is very simple and it can be done using the -U option. The package manager checks if there is an older version of the package installed on the server, and in case it is not found, RPM will still install it. For example, if you have an older version of Nano already installed on your server, you can upgrade it using the -U option. You can also remove an RPM package without checking for dependencies, but please be careful because removing a file without checking the dependencies may break some application. 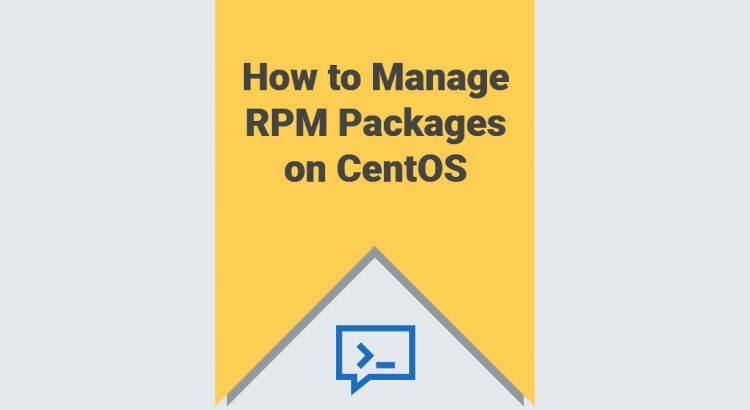 Of course, you don’t have to do any of this if you use one of our Server Management Services, in which case you can simply ask our expert Linux admins to help you with your RPM packages. They are available 24×7 and will take care of your request immediately.